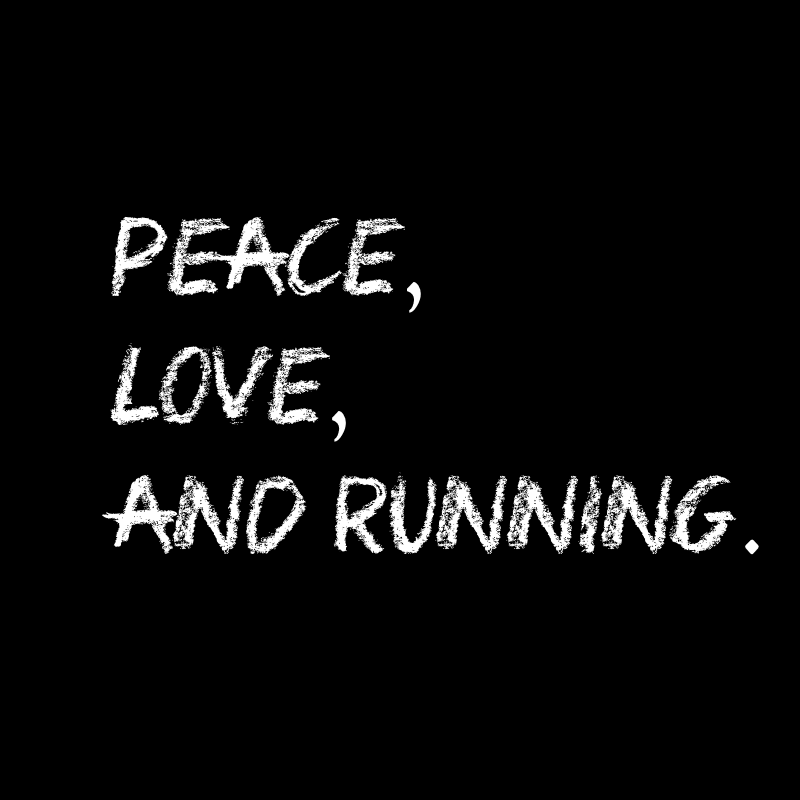 I love to run (shocker!). There is SO MUCH going on in our world right now! I won't rant, but I am praying for peace in our world. I also pray for love - I think so many problems would be solved before they started if we had more love in our hearts. Love for people we don't know. I believe that love has the power to steer away a lot of the violence in our world. As I was staring out of my window today, I started daydreaming about beautiful places I'd love to visit and then that led me to thinking of exotic marathons I'd love to run. I've talked about marathons and travel before - if you missed it, you can check it out HERE and HERE! This time I am naming 5 Marathons I'd love to run. 5,164 steps in May where the average temp is 86 degrees... But still, it's The Great Wall of China and I'd love to experience this adventure someday. According to Runner's World, it is hailed as the fastest marathon in the UK! I have always wanted to go to Scotland and this would be a perfect way to run the marathon and then stay for a while for a nice holiday! Who wouldn't want to run a race in the Australian Outback? Sign me up! I am going here with the intention of getting a big PR! Do you have any special marathons you'd like to run? Would you run Big Sur? How about the Boston-Big Sur Challenge?